Trikes There are 16 products. 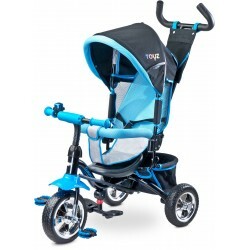 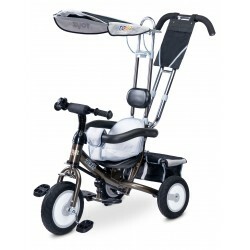 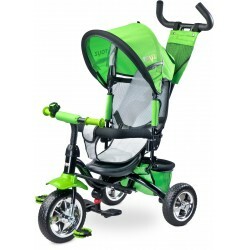 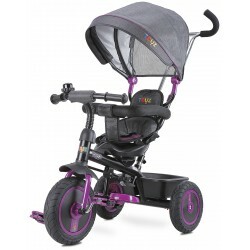 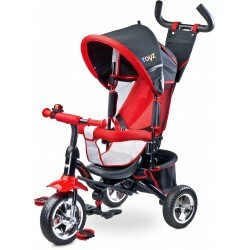 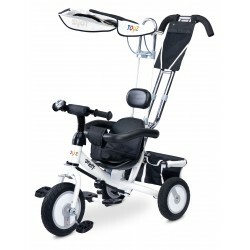 High quality trike for children up to 5 years old (up to 25 kg). 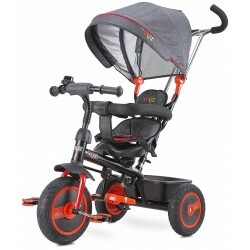 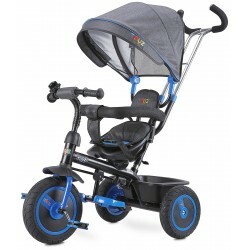 Multifunctional trike with silent rubber wheels, hood, safety barrier, big basket.